If you’ve had your ear to the street then Schoolboy Q’s songs “Numb Numb Juice” (produced by Nez and Rio) and “Chopstix” featuring Travis Scott have been on your radar for a minute. The TDE heavyweight has fans ready for another classic joint. The tracks are to be included on his upcoming album, CrasH Talk. The album is slated for an April 26, 2019 release. The South Central rapper took to his Twitter to release the news. 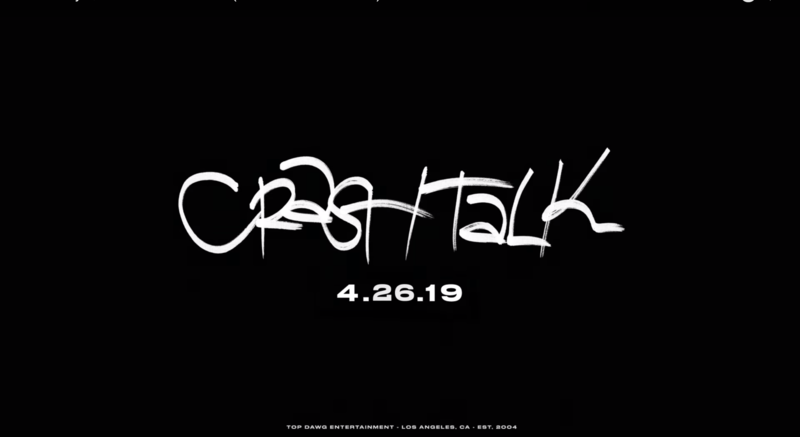 CrasH Talk will be Q’s third major full-length release, following 2014’s Oxymoron and 2016’s Blank Face LP. Now that we have a date and it is a mere 11 days away, cover art and a track list are sure to follow. 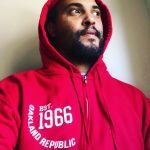 It’s noteworthy that Q made a conscious effort to delay the official release of Chopstix when his fellow LA rapper Nipsey Hussle was murdered on March 31, 2019.